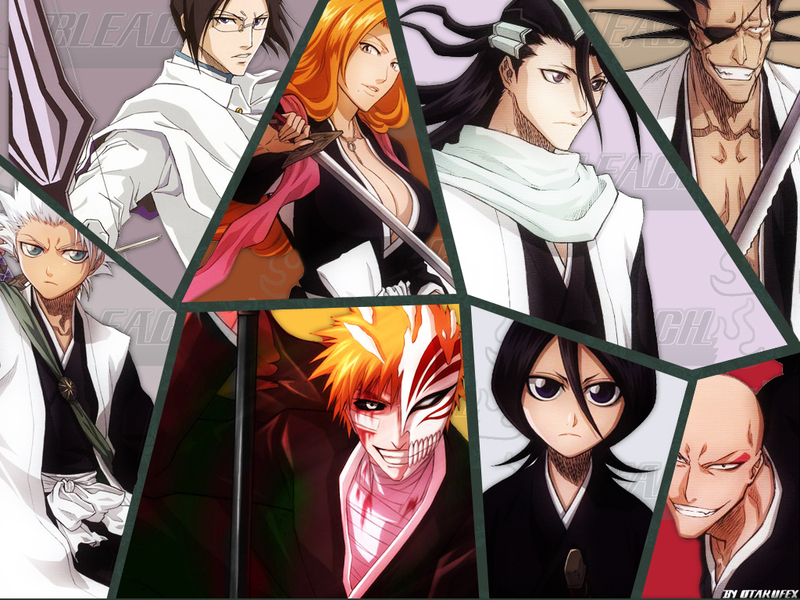 Bleach - Mosaic, Style Desing By Otakufex..
Nice wallpaper! The mosaic-arrangement works well! nice wallpaper, interesting concept. Haven't seen a mosaic one in a while. Good job! Keep it up! interesting mosaic! I like how the images all fit together pretty nicely.